How is the e-liquid transformed into vapour? How does one choose the nicotine content? Why is the maximum authorised nicotine concentration 20mg/ml? Why do some people cough when they vape? Why is Vincent “dans les Vapes” – it means “in a daze” in French –? How many cigarettes does one vial of e-liquid correspond to? Why does nicotine have a bad press? 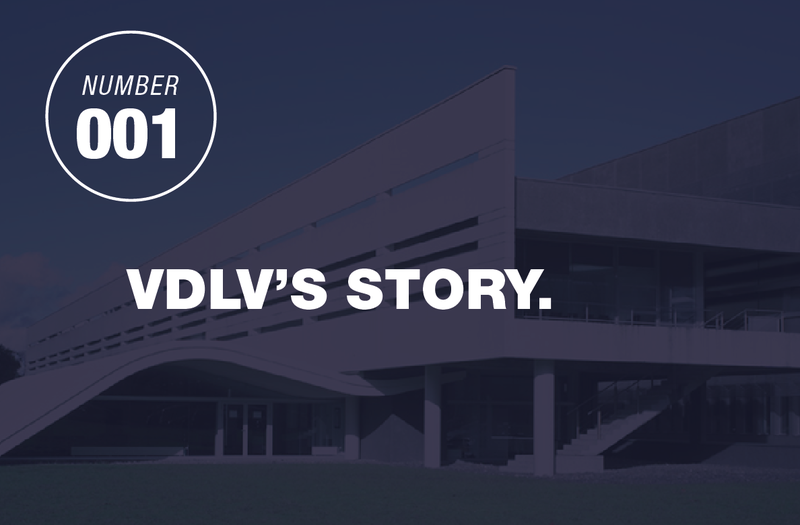 Do VDLV products differ from one country to another? How are VDLV e-liquids produced? What material is best for vaping? Are the vials for VDLV e-liquids recyclable? Why is the volume of vials of liquid limited to 10ml in the European Union? Are VDLV e-liquids suitable for vegans? Hit, PG, VG : quèsaco ? Can one have coloured vapour? How many lemons would it take to make a vial of our Lemon Ice e-liquid? What should be done with empty e-liquid vials? How many different e-liquids have been created to date by VDLV? How are the flavours marketed by VDLV selected? How long does a 10ml vial last? Why is the plug on e-liquid vials so big?